first step to a happier & healthier lifestyle! 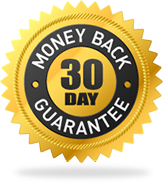 Imagine having the stamina to perform better during your workouts while experiencing the astounding fat loss, energy, and elevated mood that everyone loves. Image being more than just skinny, but actually achieving your dream physique! 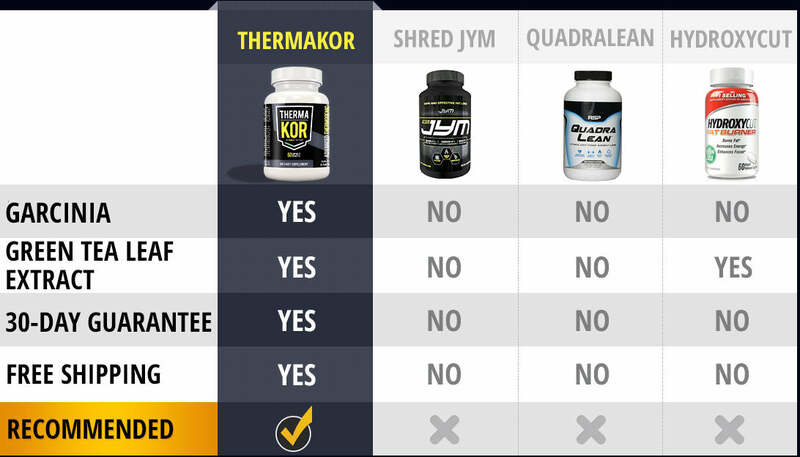 Thermakor, an advanced weight loss supplement, is the most effective supplement available to make this your reality. 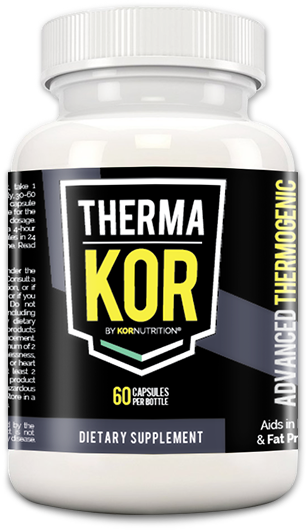 Powered by the science of thermogenesis, Thermakor can dramatically accelerate your fat-burning efforts and help you achieve your weight loss goals. 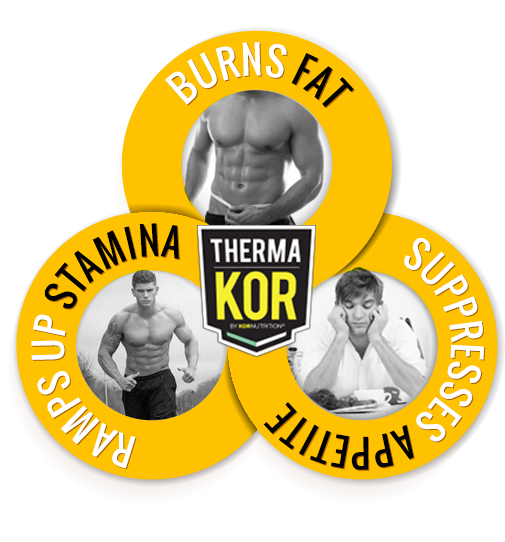 Thermakor also aids in boosting energy levels while suppressing your appetite. Dramatically accelerates the body’s fat-burning process, while inhibiting fat formation. Helps to suppress appetite and emotional cravings to reduce caloric intake. Spikes the body's metabolic rates while ramping up stamina and endurance levels to help build explosive lean muscle. Replenishes the body’s energy levels to provide extra physical and mental edge to perform better. Green Tea is the Thermogenic extract, which increases the body’s metabolism (allowing the body to burn more fat, faster). A plant that inhibits the fat-producing enzyme citrate lyase, while increasing serotonin levels. Found naturally in raspberries. Decreases the absorption of dietary fats, starches, and sugars while increasing lipolysis. 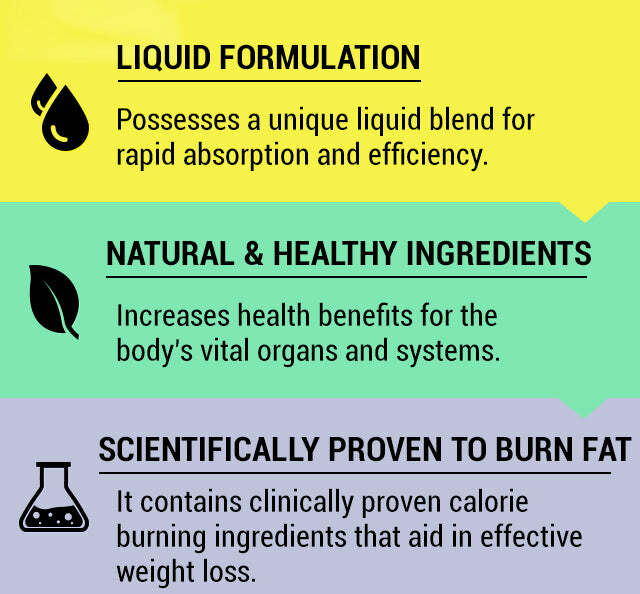 Its active ingredient, chlorogenic acid, is known to decrease visceral fat mass & cholesterol. Derived from the coleaus forskohlii root. 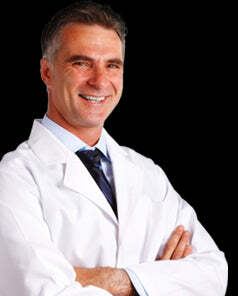 Known for increasing lean body mass while helping to optimize body composition. Inhibits activity of the enzyme monoamine oxidase, which helps to induce lipolysis and mobilize more fat cells. 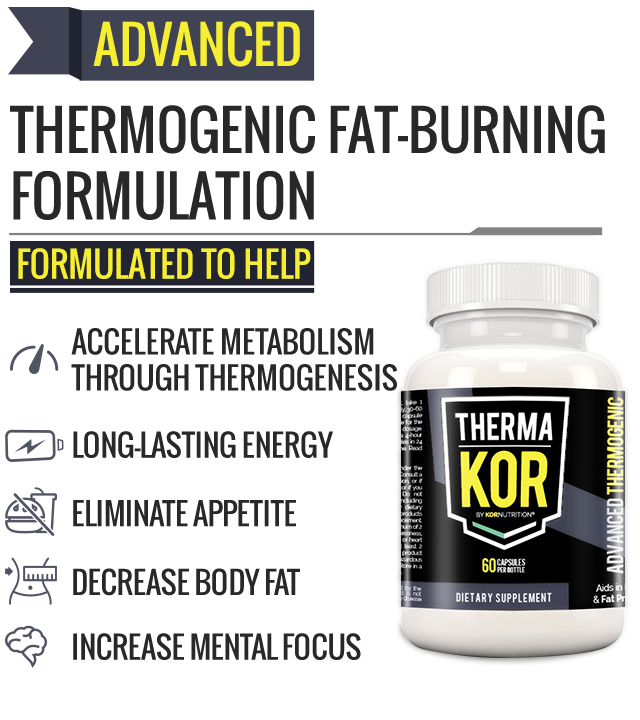 Thermakor is the recommended fat burner for those looking to lose excess fat, supercharge their fitness, or boost their overall energy levels! "If you’ve decided it’s time to shed a few pounds, or perhaps you’re ready to start cutting for your first bodybuilding competition, then it definitely makes sense to add a fat burner supplement into the mix at some point. 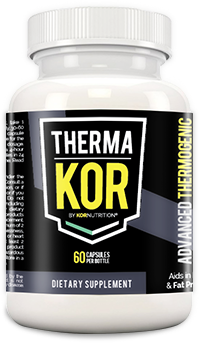 That is exactly what Thermakor is; a way for you to give your body a little helping hand by stimulating thermogenesis and keeping your mind a little sharper as you enter the throes of a tough dieting phase."